A leading accountancy firm has analysed buy to let taxation policies north and south of the border and claims that from next week investors in Scotland will be even more heavily penalised than those in England. Stephen Oates, tax director with French Duncan LLP, explains: “From next month three quarters of any interest paid on buy to let borrowing will be eligible for a 20 per cent tax credit with the balance of interest deductible from rental income. Oates cites the hypothetical example of a higher rate taxpayer in Scotland with a rental income of £12,000 and interest on a buy to let mortgage of £8,000. They will find their net income down to £1,100 - £100 less than south of the border - for the 2019/20 tax year, which is less than half the level it was in 2016/17. 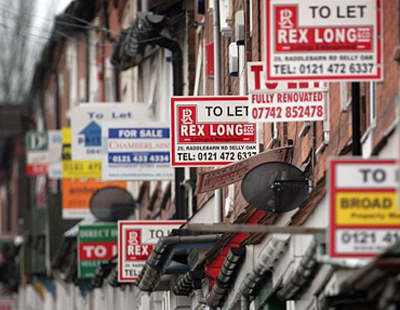 From the 2020/21 tax year it will be down again to just £680 which is 15 per cent lower than a landlord in England and is 28.8 per cent less than the net income four years earlier. He warns that as a result many will begin to question the value of their property investment. “Given that many private landlords became landlords because of personal circumstances - they inherited property, or they were unable to sell their property and decided to rent it out until the market picked up - these tax changes could come as something of a surprise” he claims. “Potentially, the financial situation could be even worse … if, for example, the disappearance of the deduction for interest increases the investor’s gross income to the point that it trips over the £100,000 threshold, at which the personal allowance is phased out” he continues. 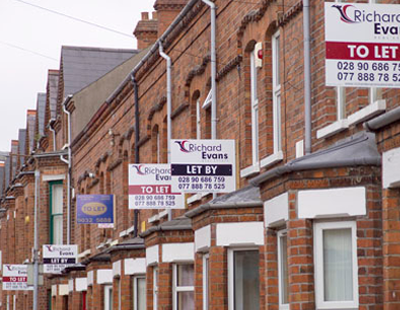 “Interest relief changes and poor short-term prospects for capital growth could result in sales by buy to let investors picking up this year” cautions Oates, who says all of this is before yet another tax change - the requirement for capital gains tax on residential property having to be paid within 30 days of a sale, from April 2020 onwards. 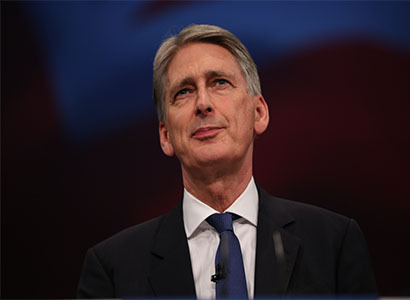 “There is no doubt that the aim of successive chancellors since George Osborne has been to make it more expensive for landlords to buy a property, more expensive to borrow and run a rented property, and more costly when the investment is sold. The result is that the whole process of being a landlord has become more complex, costlier, and less attractive for all but professionals and large-scale investors” he concludes.